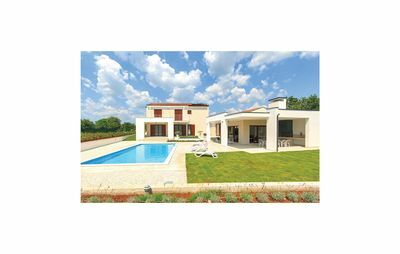 Private Swimming Pool, Private Tennis Court, and min golf course. 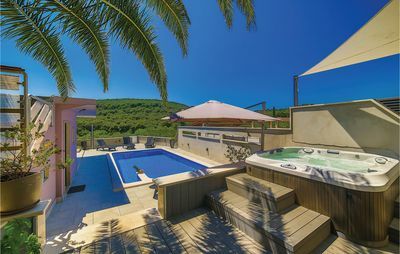 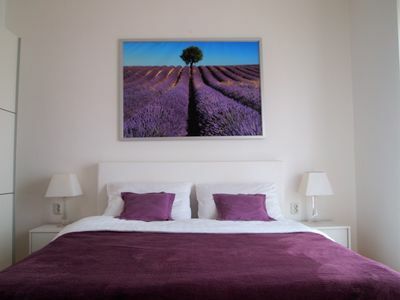 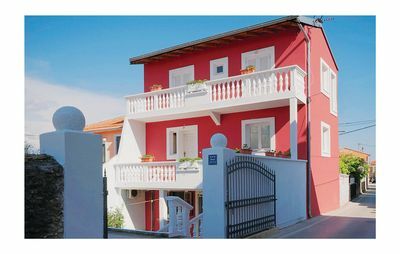 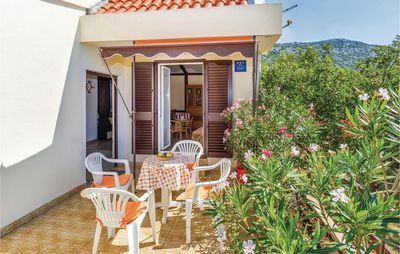 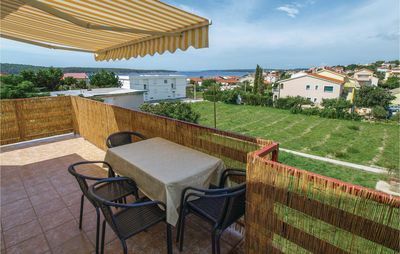 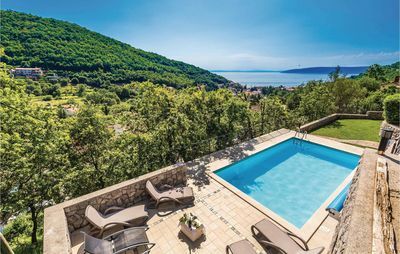 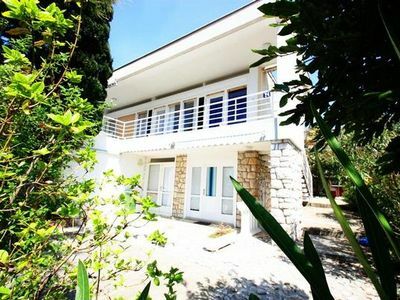 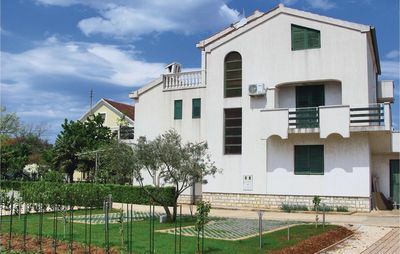 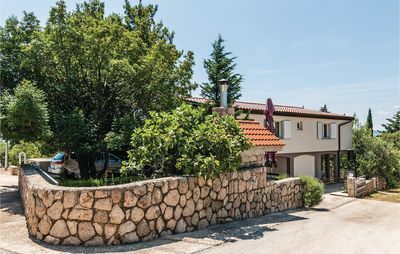 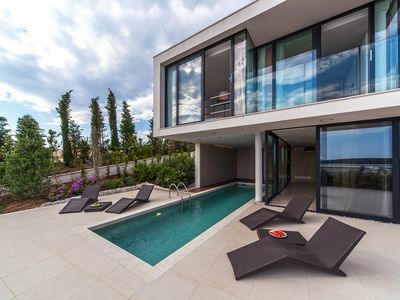 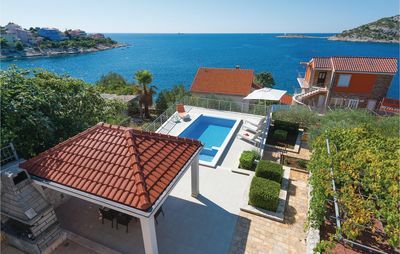 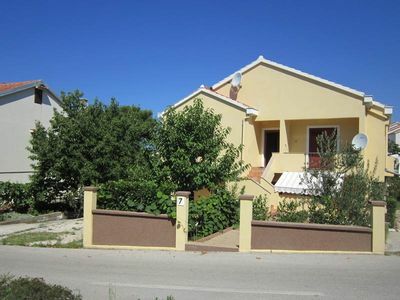 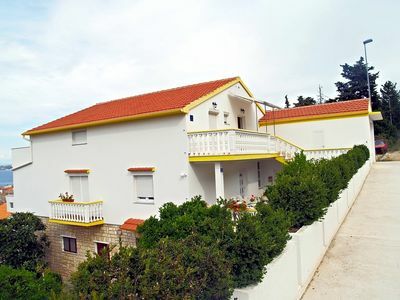 The Villa has Stunning views of, Podgora Family Resort, the sea and Islands. 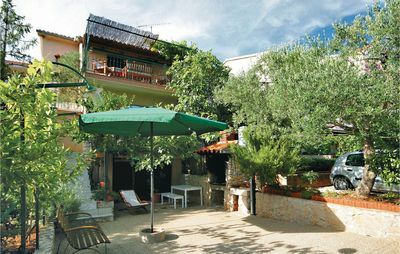 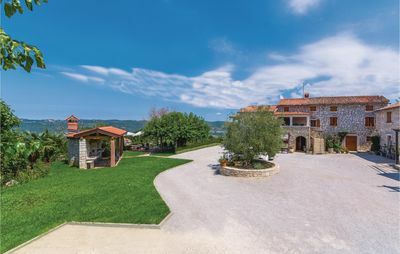 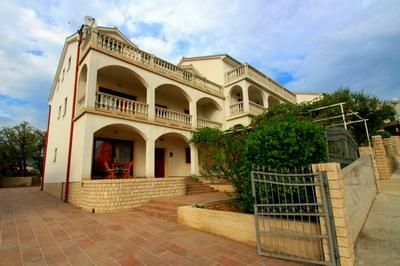 Located in quite area, set among olive trees, overlooking resort. 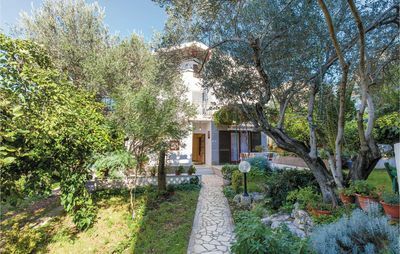 Only five minutes drive to all Beaches, Cafes, Restaurants, and Shops.